Welcome to the diverse community Indian Land located in proximity to Lake Wylie in South Carolina. This community features and variety of fun activities to participate in and is also just a short drive away from Downtown Charlette and the cities many attractions. Spend a day or two on Lake Wylie participating in a variety of leisure activities such as fishing, swimming, tanning, and just cruising around in your boat. After you have taken a few days to enjoy Lake Wylie we at SMBYO.com suggest you check out Anne Springs Close Greenway. The greenway is home to a variety of parks and hiking trails. At Anne Springs Close Greenway, you will have the option to traverse the hiking trails either by foot or on horseback. Imagine riding through the lush forestry of the local area on horseback, sounds like the ideal way to experience the serenity of the local nature and wildlife. If you are traveling with children to check out Mr. Putty’s fun park for thrilling amusement rides and multiple miniature golf courses. 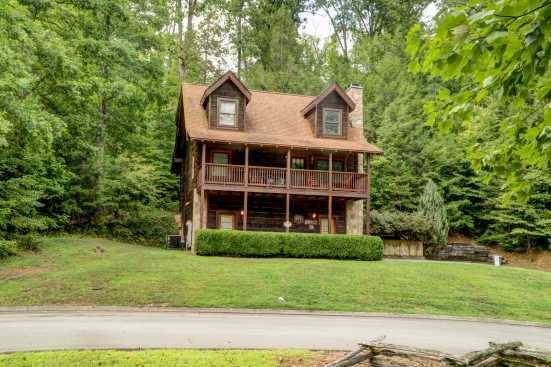 Smokymountainsbyowners.com is the best and most efficient way to find, plan, and book your vacation rental property in South Carolina. From the breathtakingly beautiful Lake Wylie to the amazing hiking trails at Anne Springs Close Greenway, guest of all ages is sure to fall in love with the beautiful forestry of the Indian Land Community. SMBYO.com aims to take the hassle and stress out of planning and booking your vacation rental property, so all you must do is decide which adventure to head out on first. Book now, you won’t regret it!